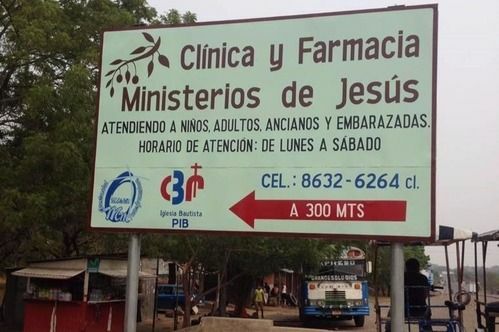 Our sister clinic in Somotillo, Nicaragua was established in 2014. Needs are met in a way that considers the culture which opens the doors for sharing the gospel in phenomenal ways. With a population near 30,000, many of the citizens of Somotillo are living in poverty; those with jobs work hard to earn a few dollars per week to feed their family. Through meeting basic human needs in this poverty-stricken area, hearts become fertile and response to the gospel. 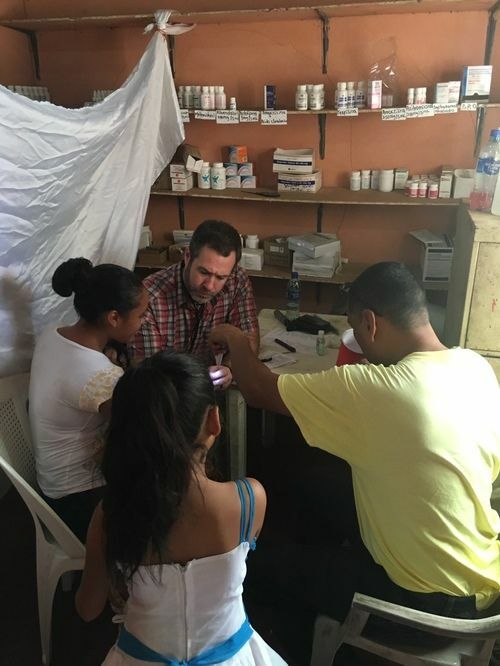 MOJ, Edmond and Henderson Hills Baptist Church send medical mission teams as well as teams to work in the community alongside the pastors each year. Local pastors see Ministerios de Jesus as a vital key to reaching people for Christ and they are extremely dedicated to and passionate about the work. For those who have received salvation!